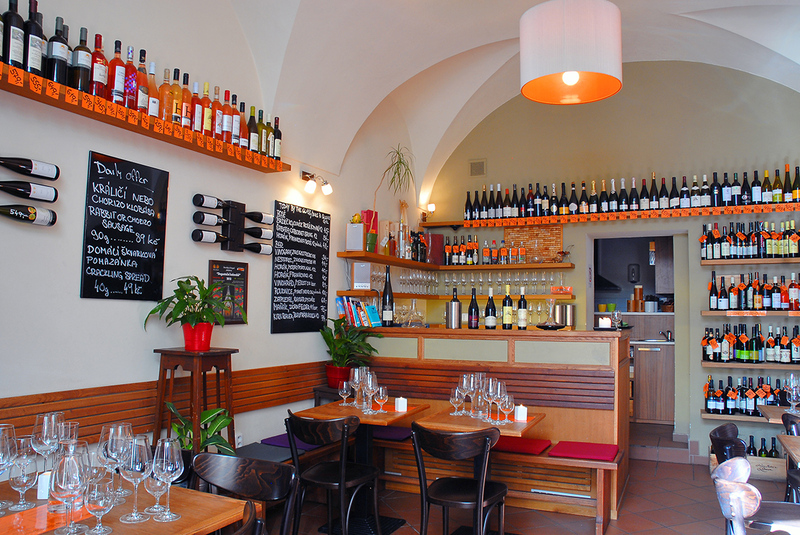 Vinograf Wine Bar is located in Prague. 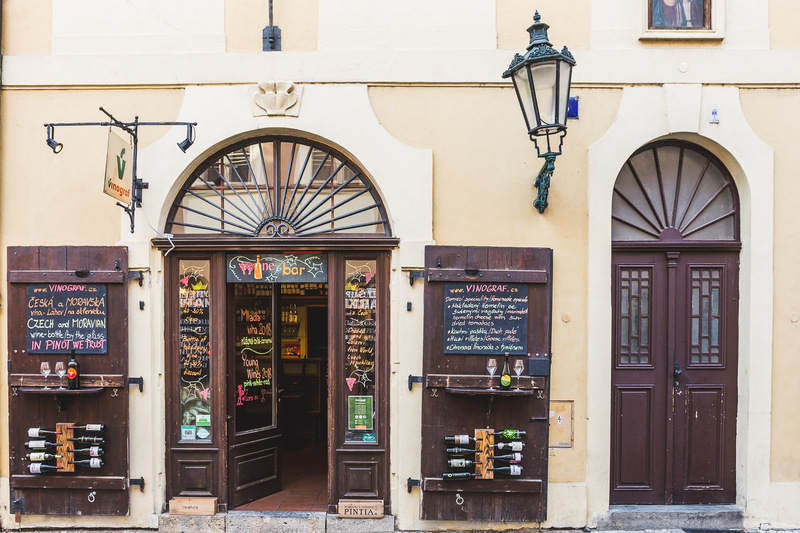 Quickly create a custom-made itinerary for Prague using our trip planner. I have to admit that used to Spanish wines, French and Italians the vinis which lay in Prague are dry, it is not my taste but they are not bad. This is a great wine bar. The kind of place where the server asks you what you like, then you bring two bottles come back once you have chosen bringing you a third bottle, you take and which is - of course - great. In short this is what we love, the taste of good things, good wine! There are no ingredients a professionalism and a love of wine. Then, to accompany the wine, you'll have meat or cheese, or even olives or peppers macerated. Czech products are of very good quality, including a cheese "taurus". In short everything is there to return. As they close late, but with a smile. Everything is perfectly clean, not flashy but friendly. I save this address in my local list of Prague. Promote your permanent link - https://www.inspirock.com/czech-republic/prague/vinograf-wine-bar-a862822247 - on your website, your blog, and social media. When a traveler builds a plan from this page, the itinerary automatically includes Vinograf Wine Bar. This is a great way for travelers looking for a great vacation in your city or country to also experience Vinograf Wine Bar. Promoting your link also lets your audience know that you are featured on a rapidly growing travel site. In addition, the more this page is used, the more we will promote Vinograf Wine Bar to other Inspirock users.